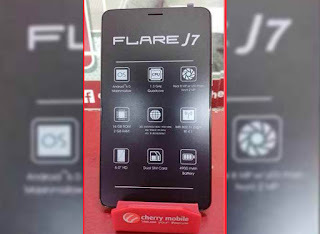 Here is the update firmware for your Cherry Mobile FLARE J7, this is a official stock rom back up from the latest Cherry Mobile FLARE J7. 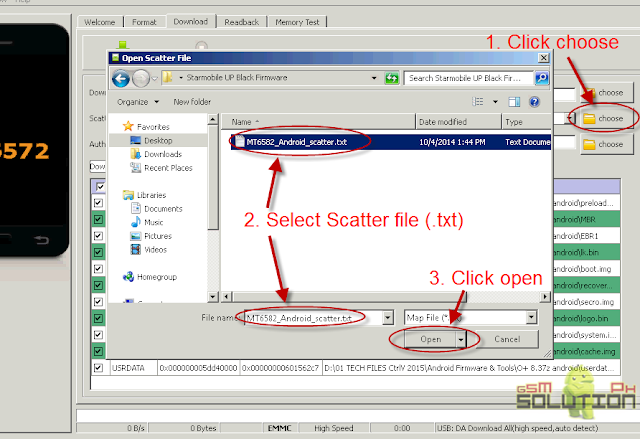 Flash this through a free tool called SP Flash Tool, Just browse the scatter file, follow the instruction below. 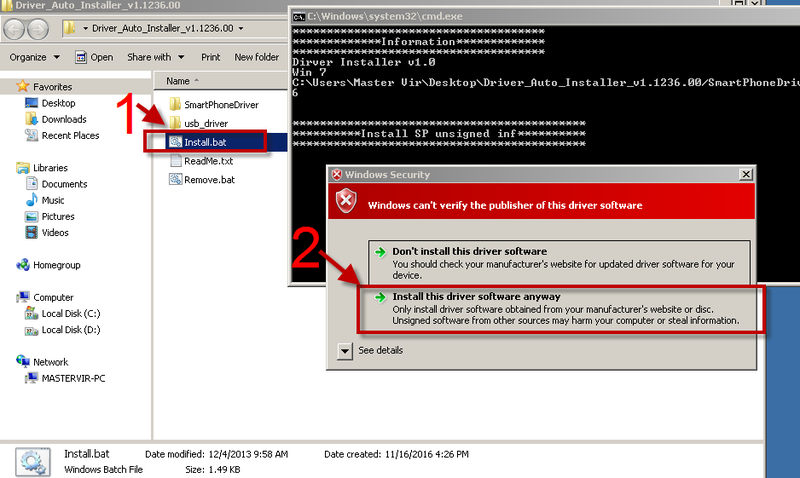 Cherry Mobile FLARE J7 Infected Virus - Also known as Monkey Virus where when you connect to Internet, there is automatically download apps or some popup screen and sometimes automatically turn on WiFi or data connection without doing it. The virus will not remove though hard reset or formatting your phone. Installing new firmware is the best solution. Cherry Mobile FLARE J7 Unfortunately Error - This is when you open some apps it will popup Unfortunately, App has stopped. If cannot fixed through clearing the data, then flashing new firmware is also the solution. Cherry Mobile FLARE J7 Too Many Pattern Attempts or forgot password - This is just an alternative solution if you cannot hard reset your android phone. 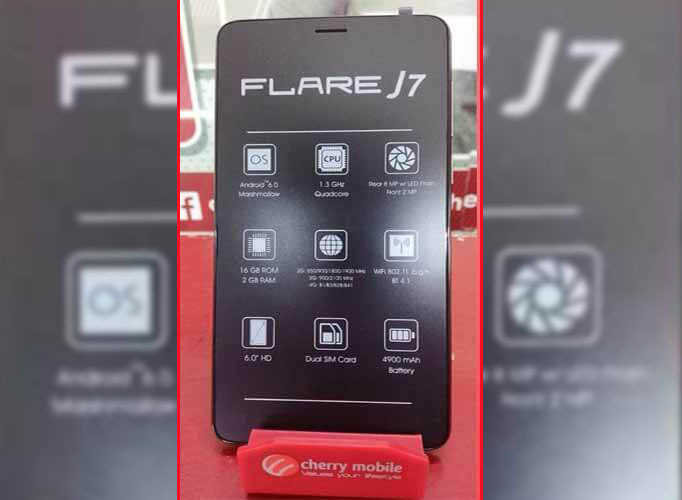 Cherry Mobile FLARE J7 boot loop. In your phone turn off first, or remove battery (if removable) because turn off is a must. Then Press Volume up or Down or you can press them both Then insert USB Cable. If you see a Red Progress bar then the phone is detected. to solve this, just follow the suggestion, Please Select "Format All + Download" Scene and try again the step 6. For Video tutorial, you can Watch in YouTube. NOTE: Starting up for the first time may took long. what ot do when CM Flare J7 doesn't charge and doesn't open either?